There are many fresh mushrooms here. The famous mushrooms juice is warm and delicious, reasonable price. 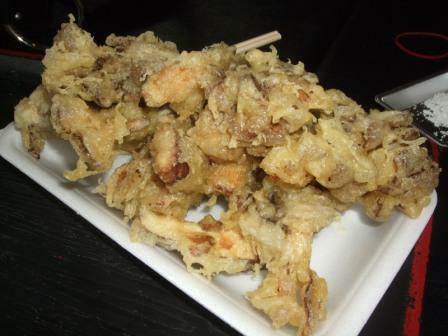 Tempura of mushrooms is also a popular one, so it is good to eat it separately by everyone. The space of the souvenir is also substantial. Jam or dip sauce using Hokkaido fruits and vegetables. There are also other dairy products made at the workshop. 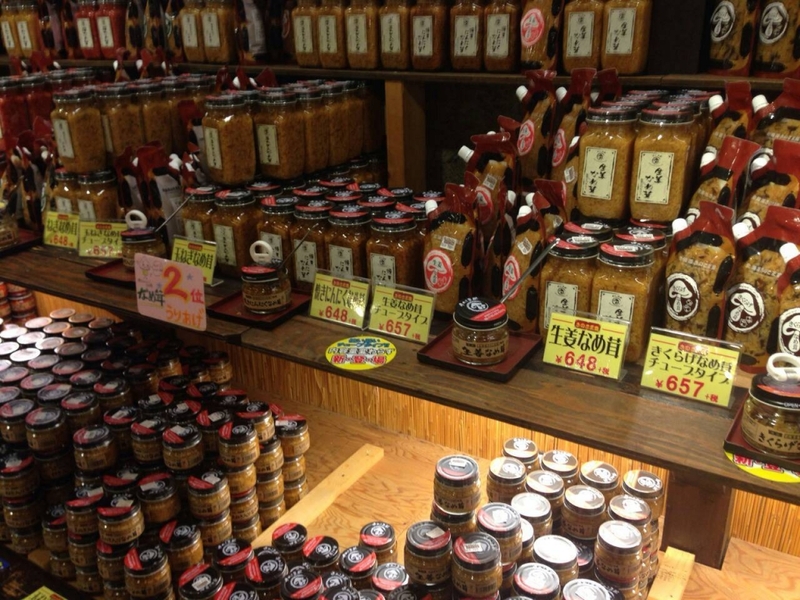 I think that popular handmade "nametake" will surely find a taste you like so many kinds. The food and drink space is often crowded, but as you can buy it you can eat with a large camper as it is, so it makes you feel a little better. Numerous toilets are open 24 hours a day and the parking lot is spacious. 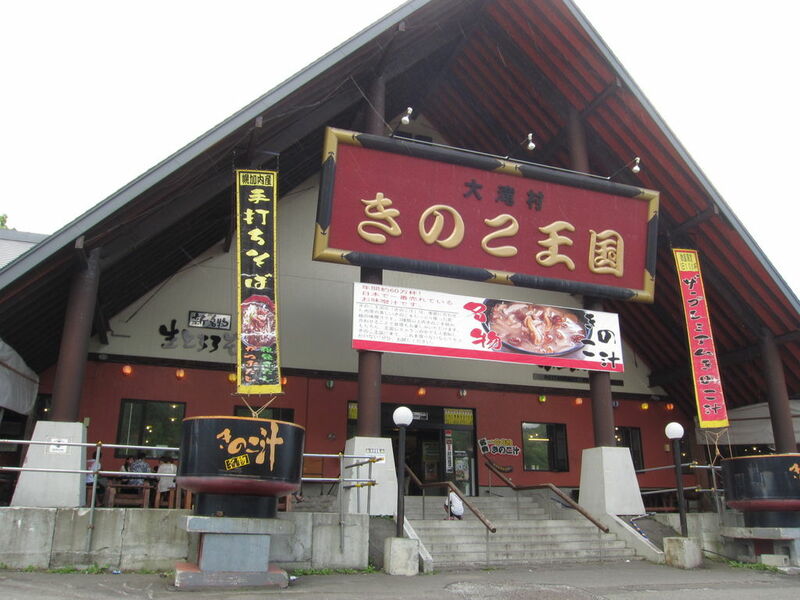 The kingdom of mushrooms is also located in Otaki of Date's Otaki, Yoichi's Niki, so please stop by for a sightseeing or drive break.